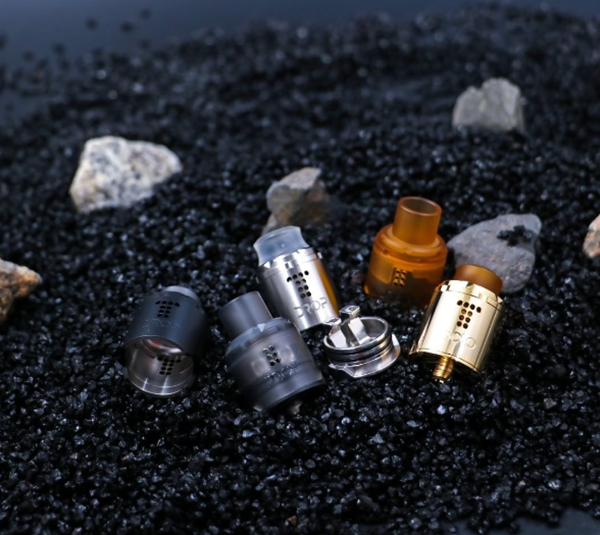 The digiflavor DROP SOLO RDA come with an unique single coil deck 22mm for easy building, and maximum build space with open access to trim excess. 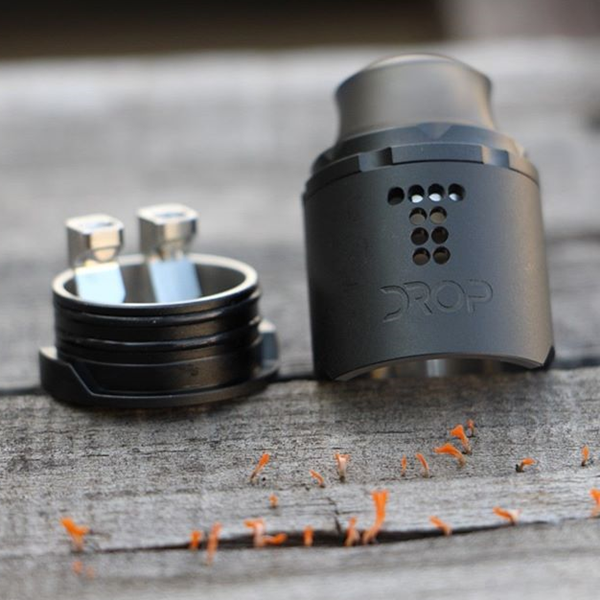 Drop Solo features stepped airflow design, deep and leveled e-juice well base with perfect post placement, 24mm beauty ring and 510 BF pin. don't you think it is gorgeous? which mod would you like to match with this ?